While researching Kansas City Beer, I came across some interesting facts and trivia about Kansas City’s breweries, including the maker of Rochester Beer. In 1897, Kansas City-based J.D. Iler Brewing Company, also known as Rochester Brewing Company, sent a shipment of its Rochester beer to Yorkshire, England, customers on demand for “holiday entertainments.” Previously, a group of Brits toured numerous breweries and sampled beers across the U.S. They were referred to Joe Iler’s brewery in Kansas City. The touring Brits preferred the superior quality of light Rochester beer to heavier English ales, porters, and stouts of the era. They had Rochester beer shipped across the Atlantic to drink it with guests at holiday parties. Also, J.D. 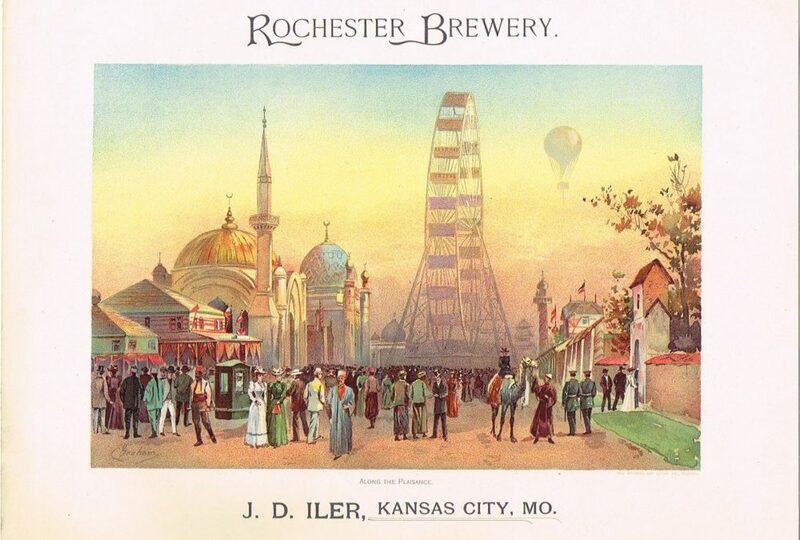 Iler Brewing Company promoted its Rochester Beer through unusual advertising. It sponsored a set of color lithographs depicting exotic scenes from around the world for the 1893 World’s Columbian Exposition. The name of the brewery and beer were both displayed on the artwork created by Harper’s magazine illustrator Charles Graham. 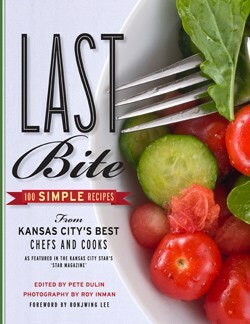 To learn more about this Kansas City brewery and others, pick up a copy of Kansas City Beer.